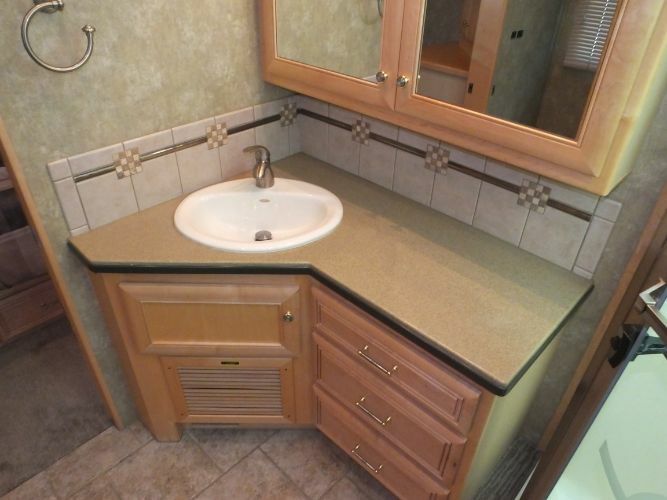 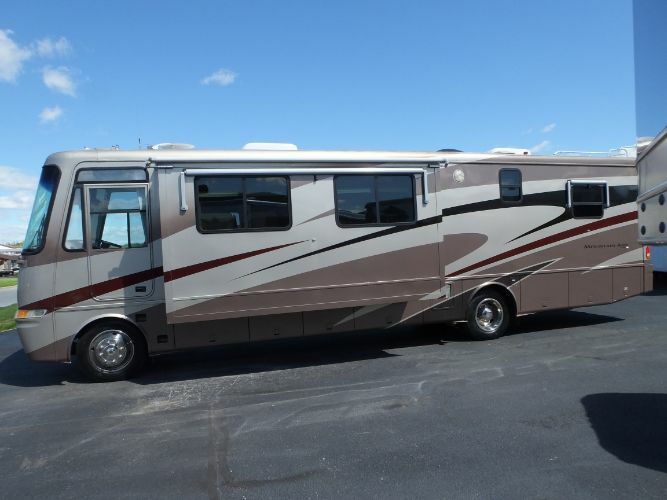 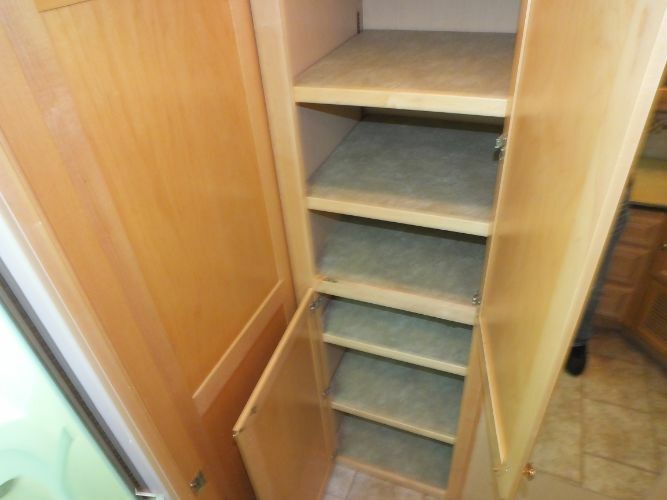 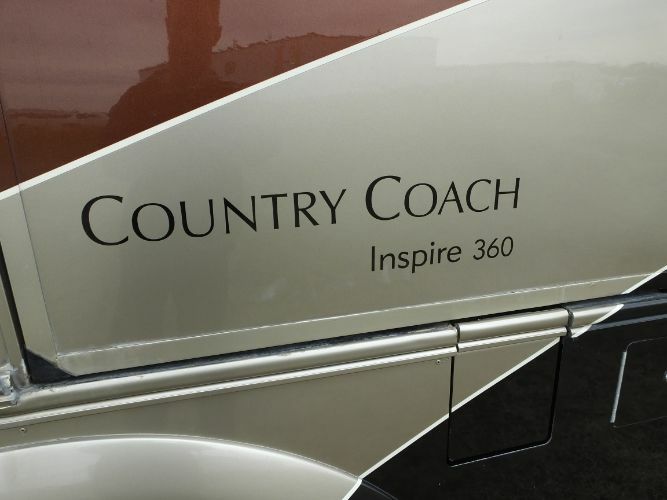 2006 Country Coach 360 Inspire Genoa class A diesel pusher. 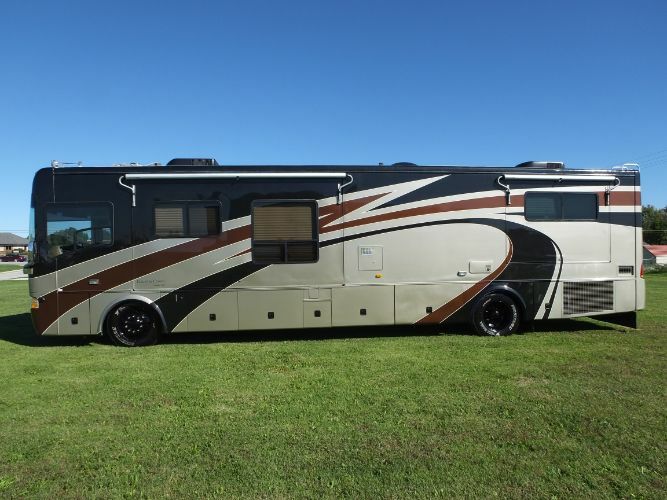 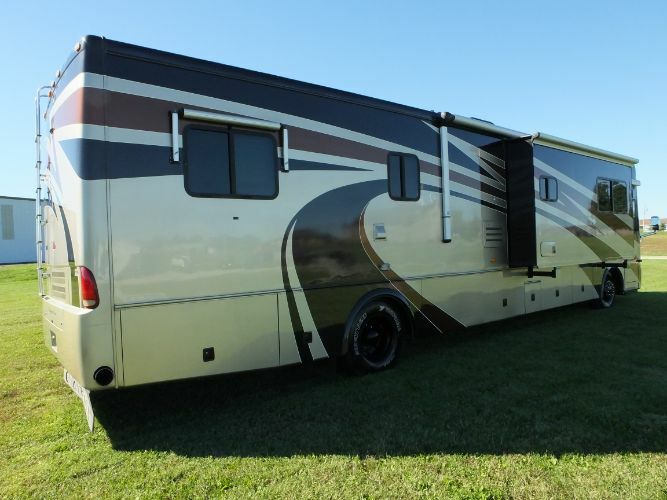 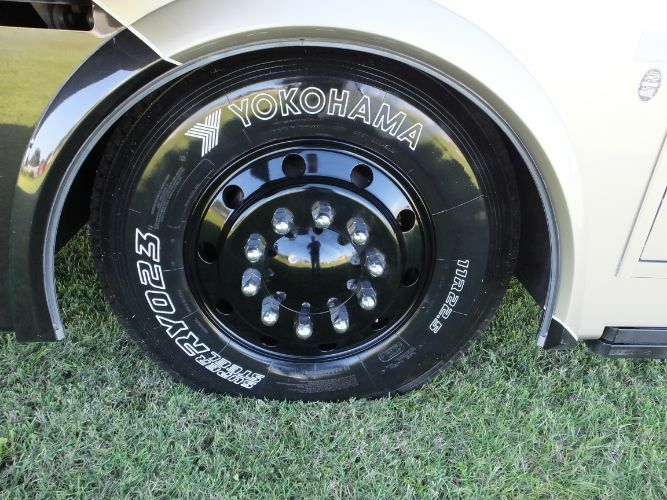 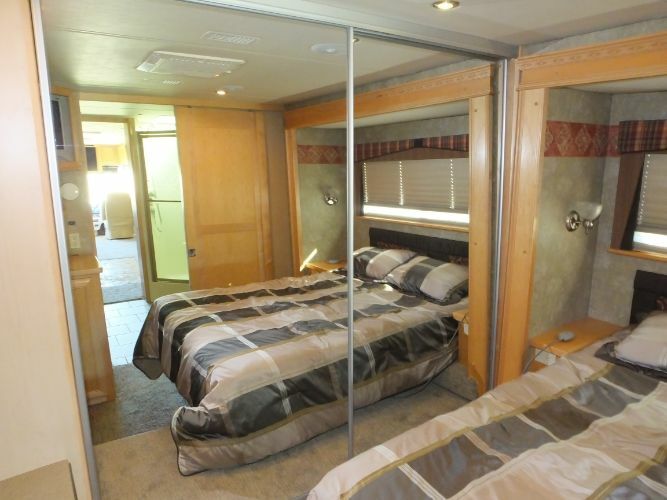 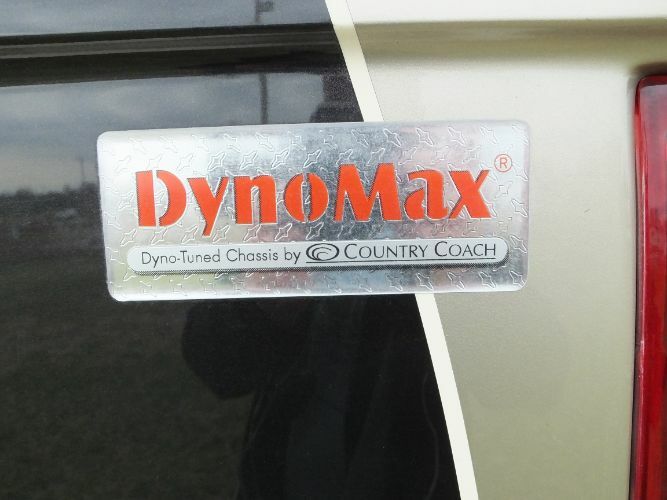 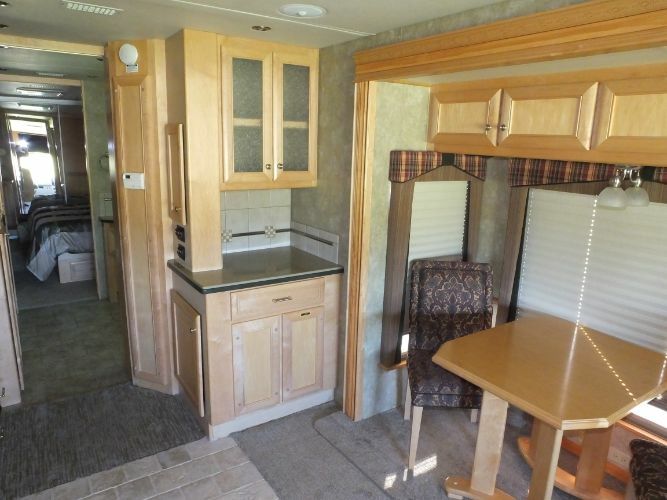 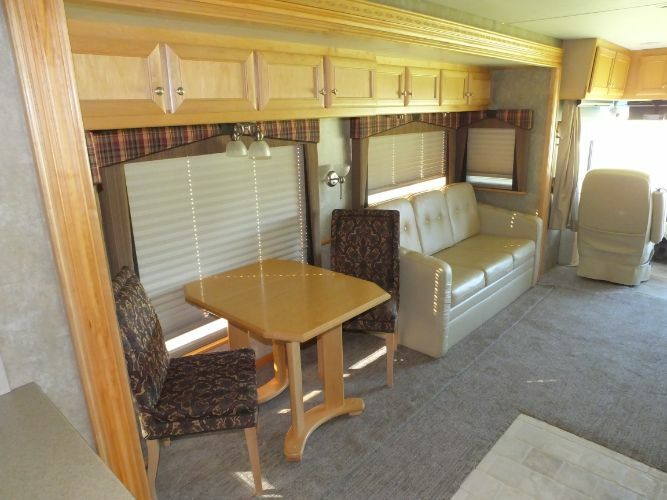 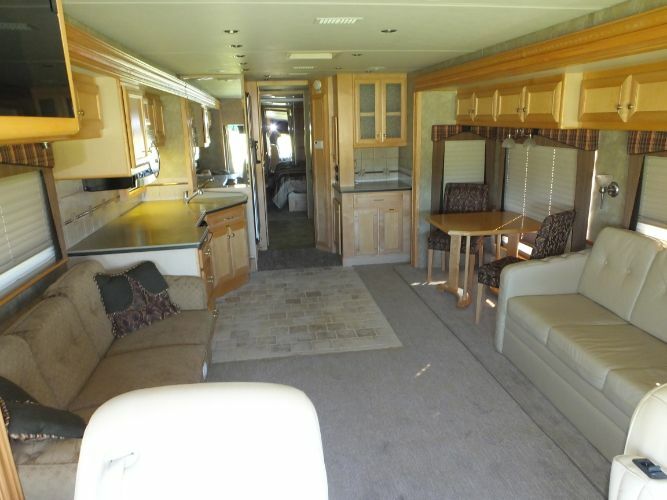 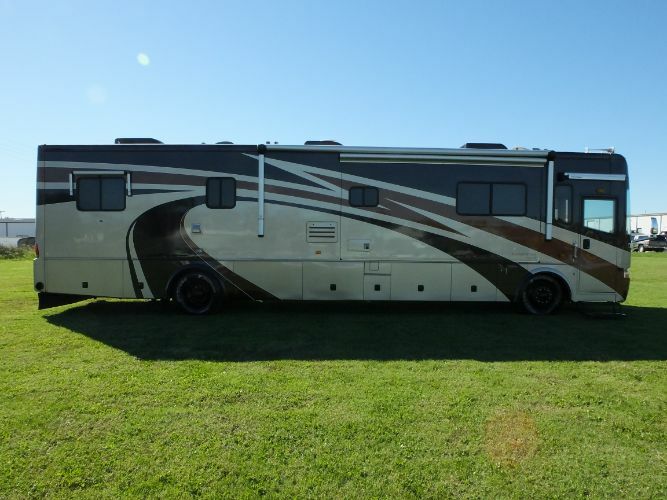 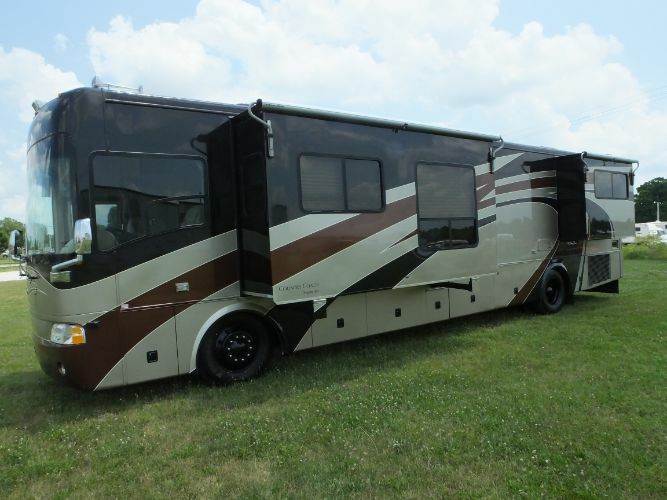 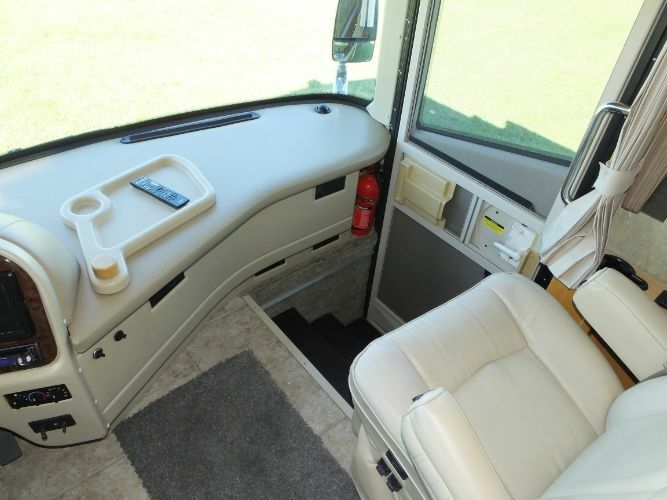 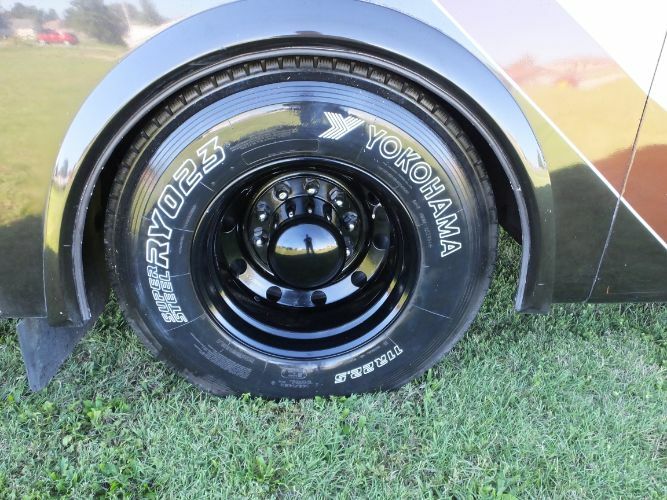 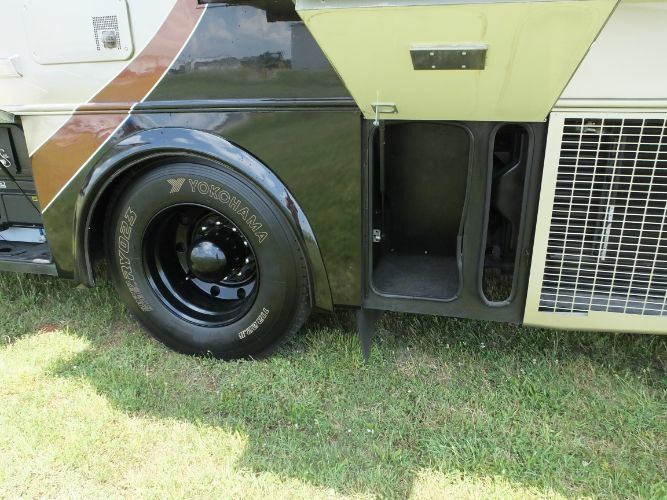 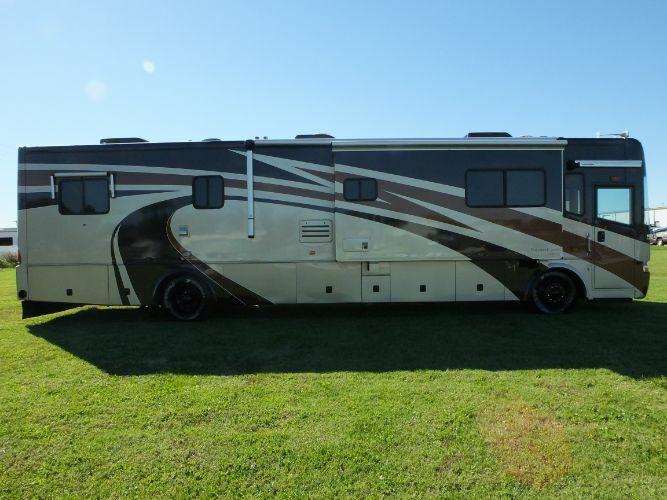 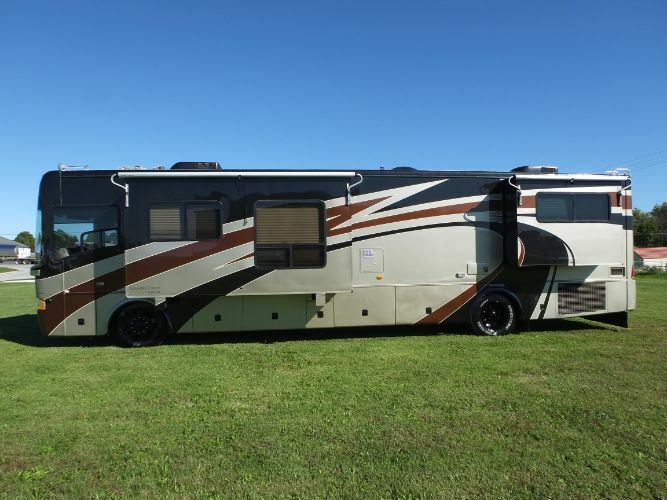 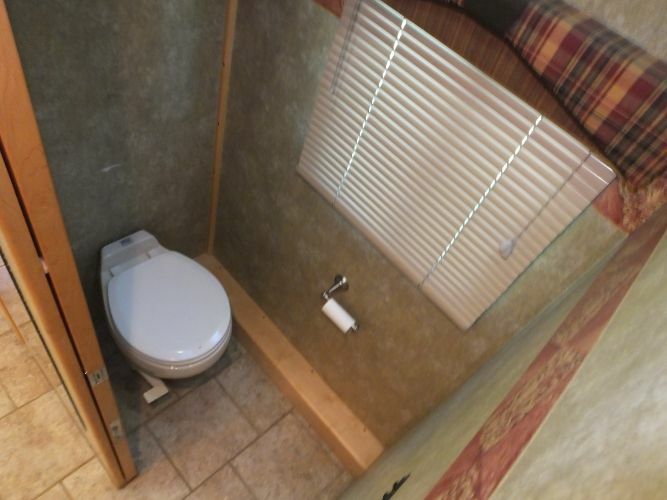 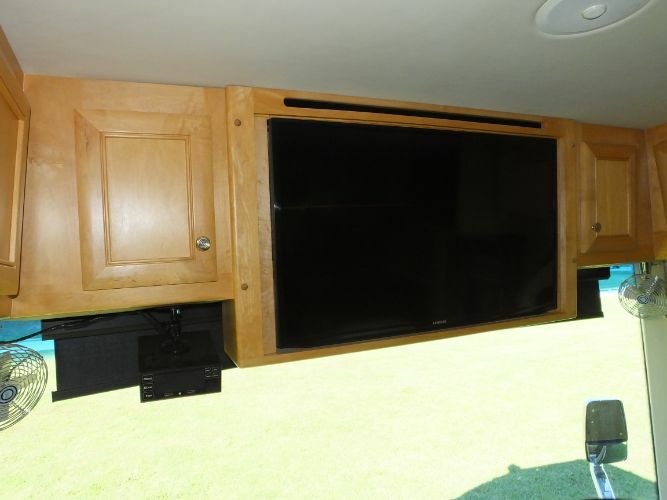 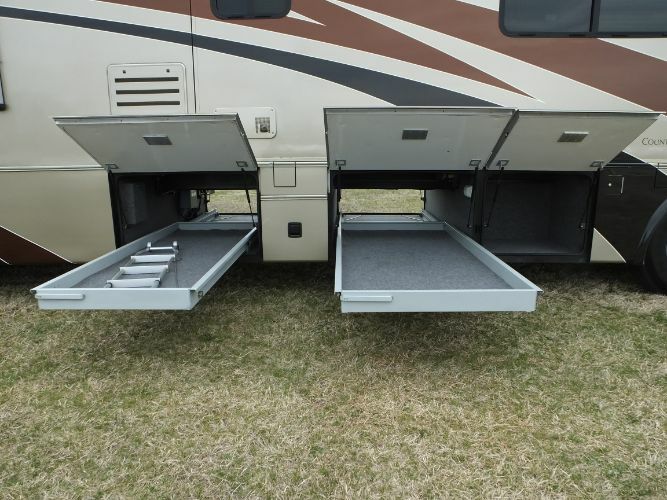 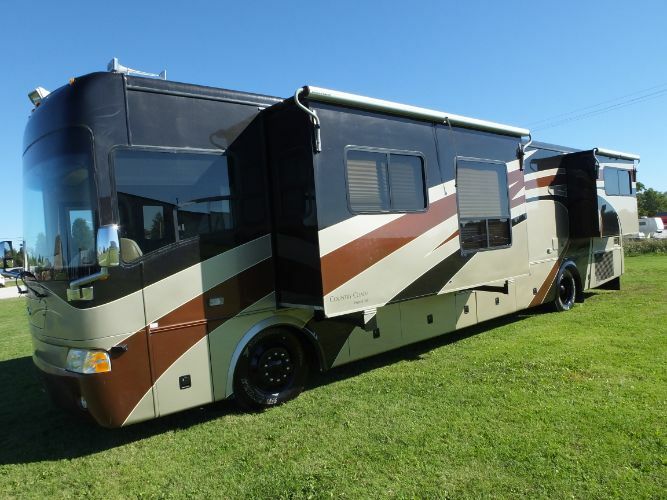 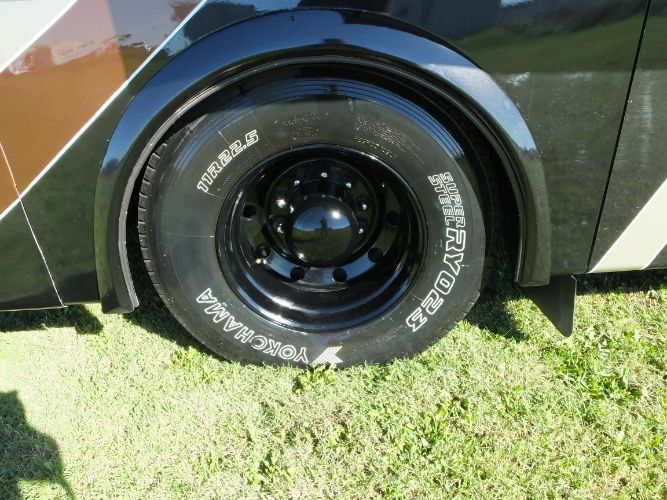 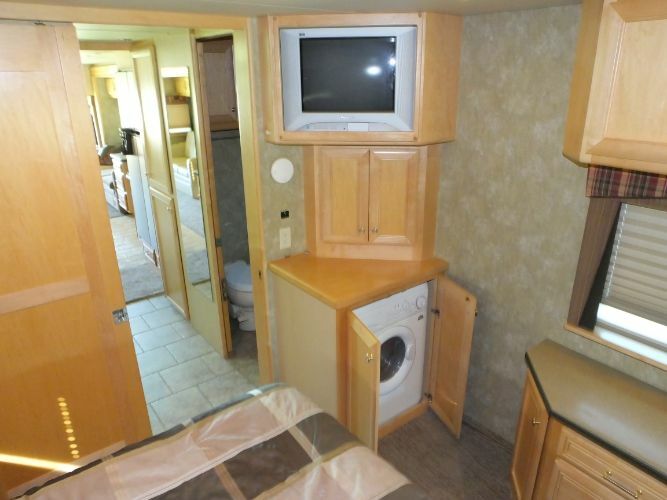 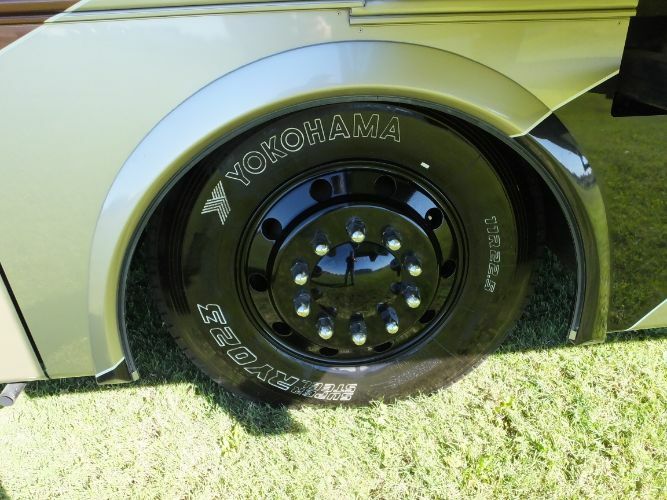 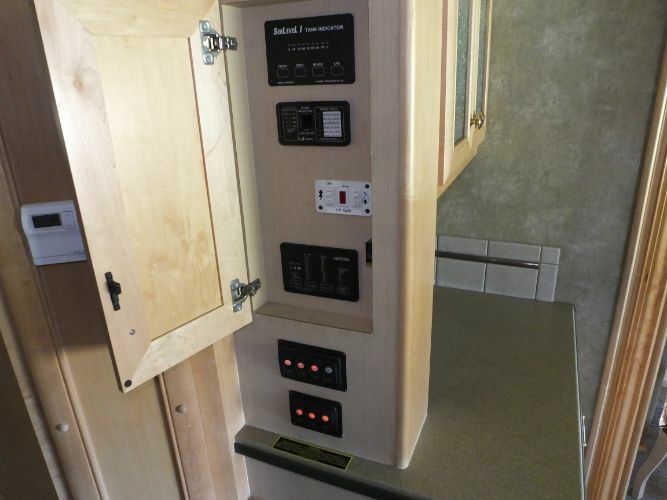 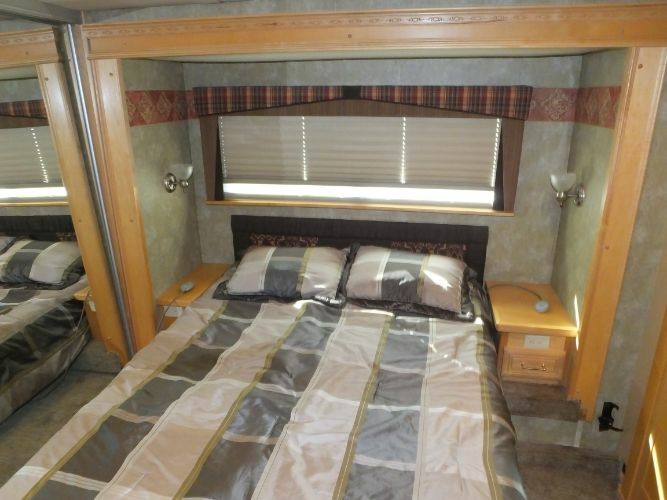 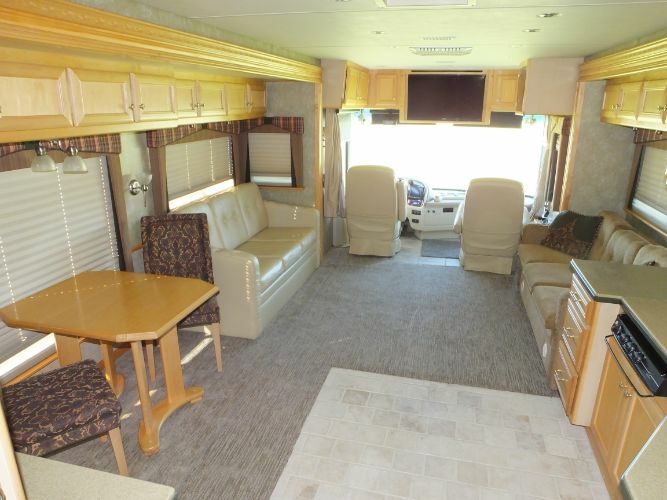 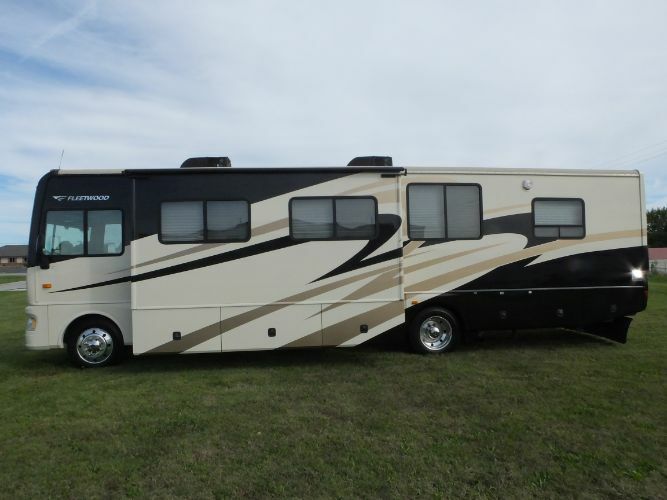 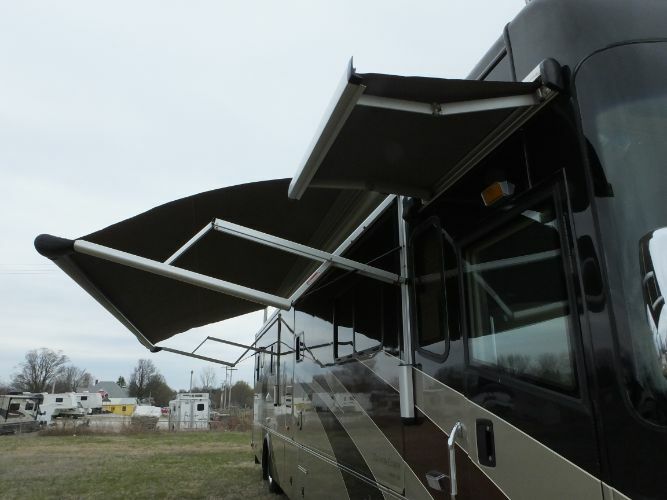 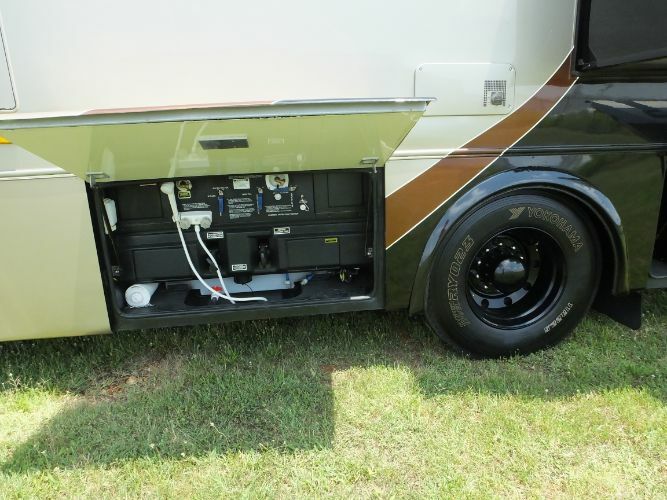 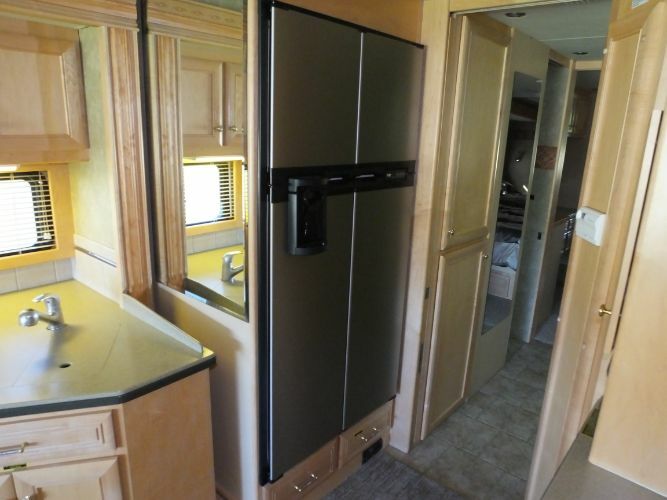 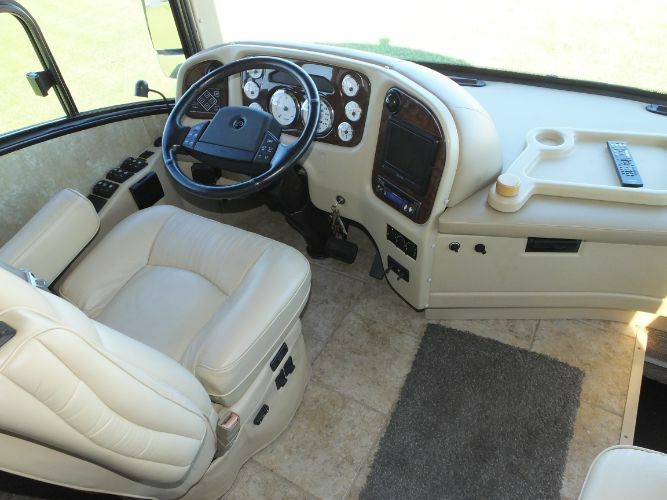 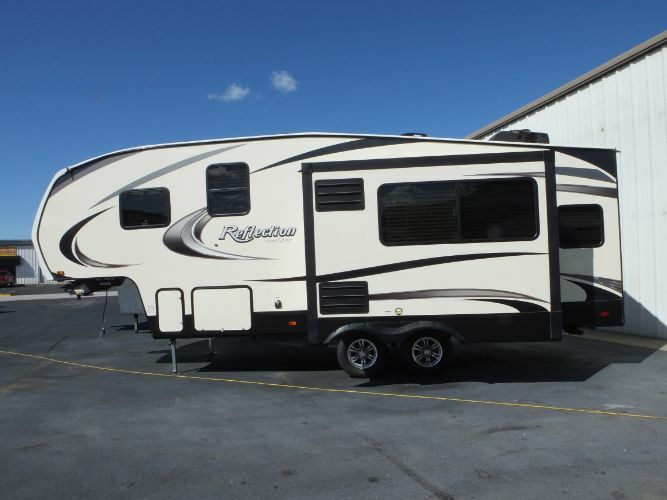 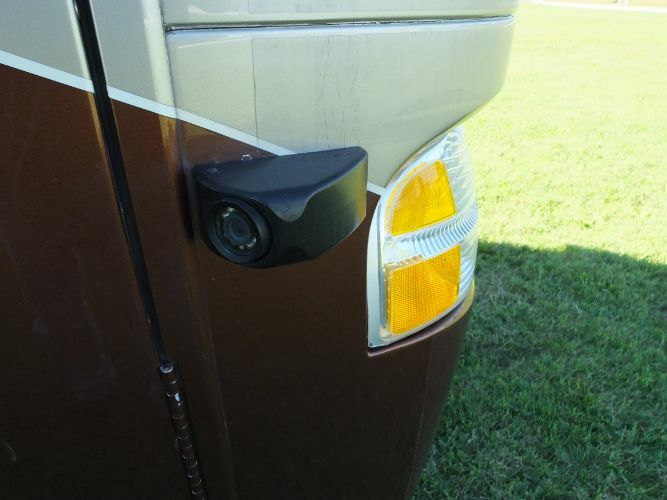 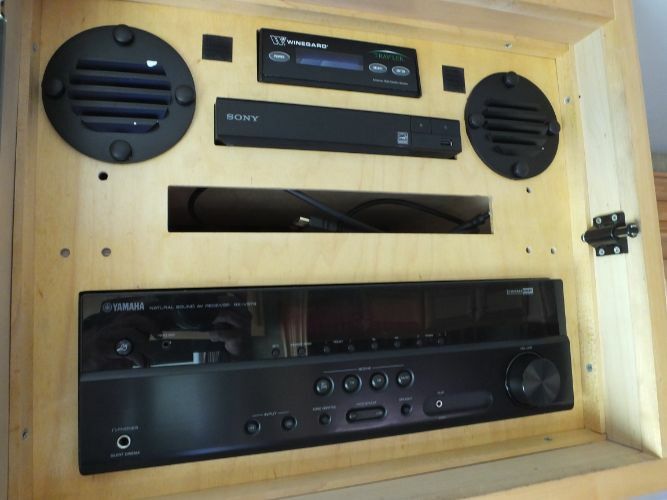 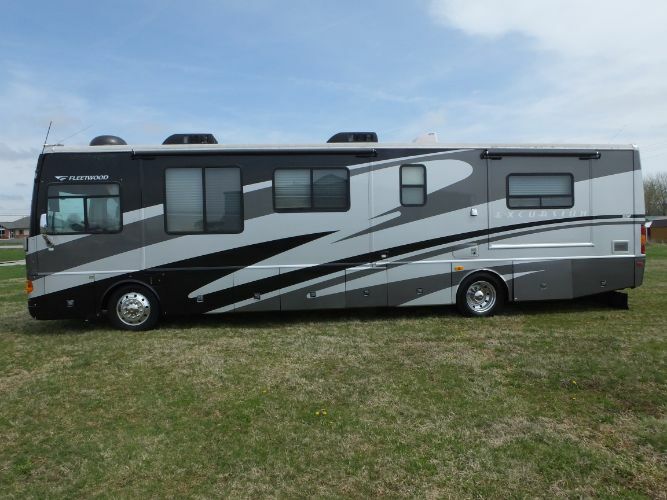 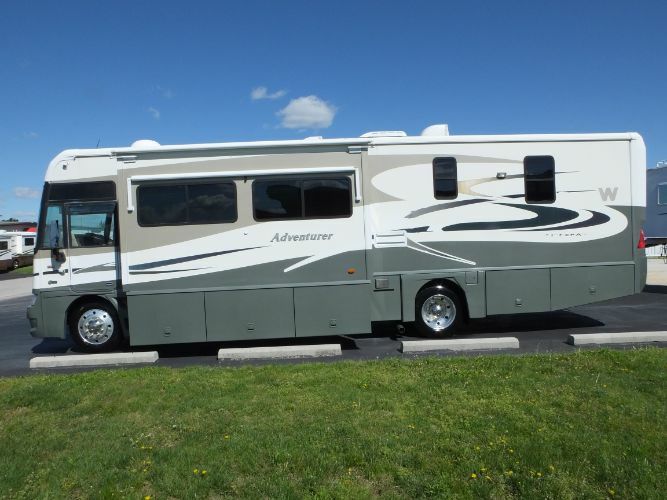 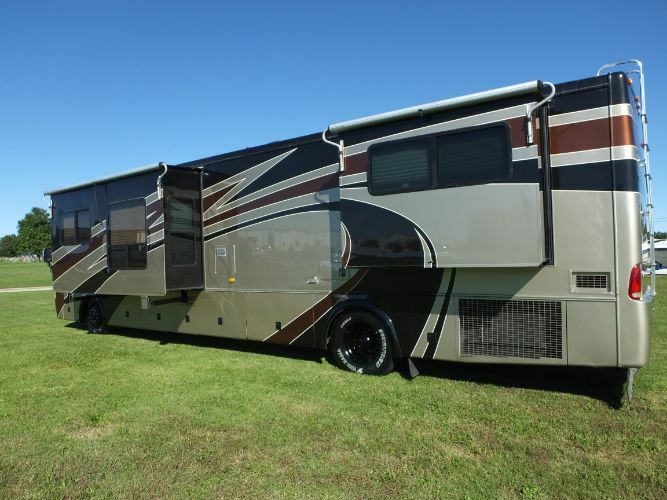 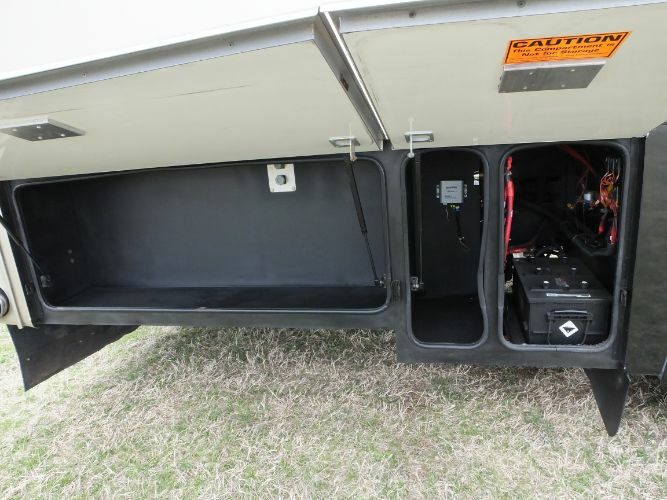 This coach has two opposing slides in the living area and another one in the the bedroom and rides on a Dynamax chassis and has a 400hp Cat diesel engine mated to a 6 speed Allision transmission. 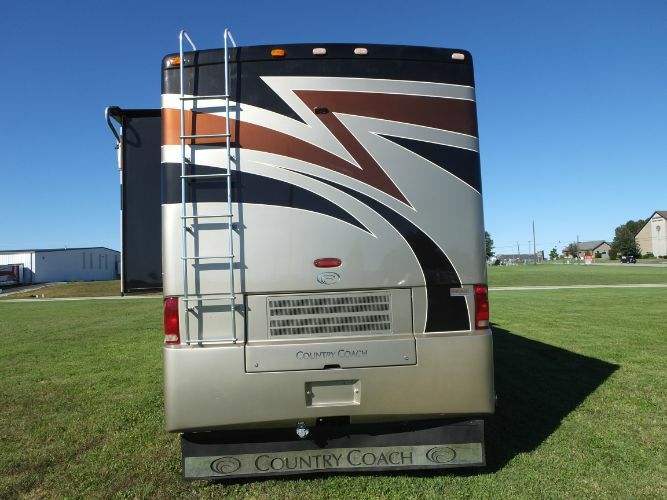 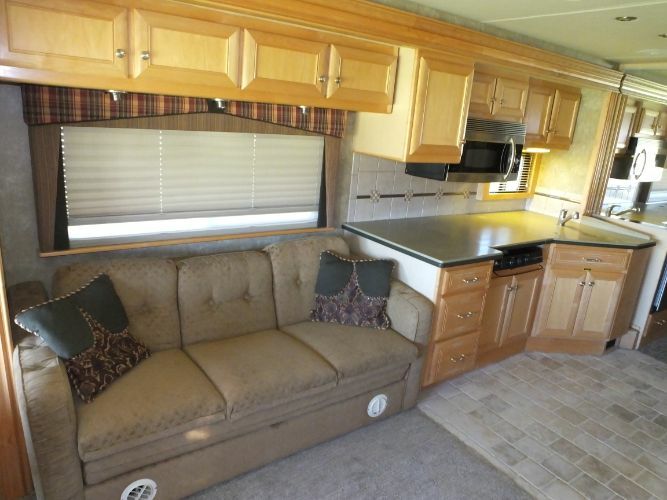 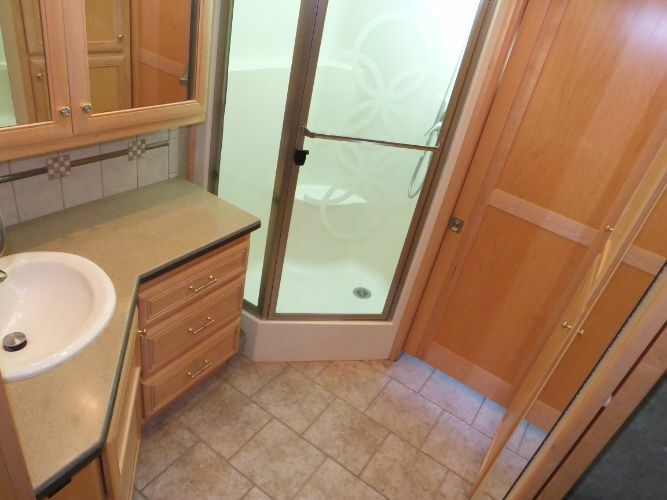 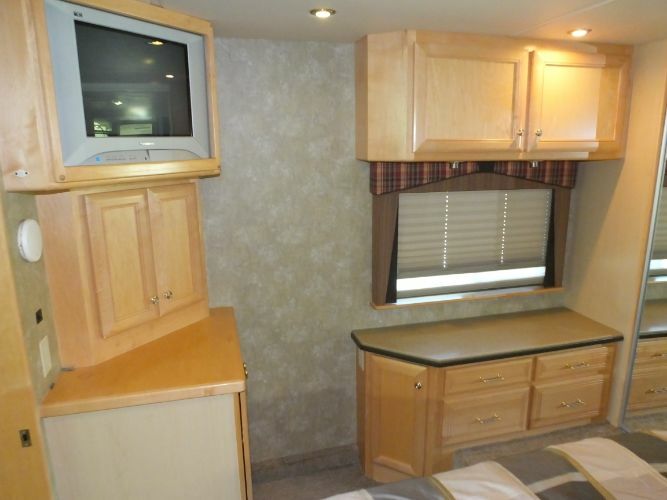 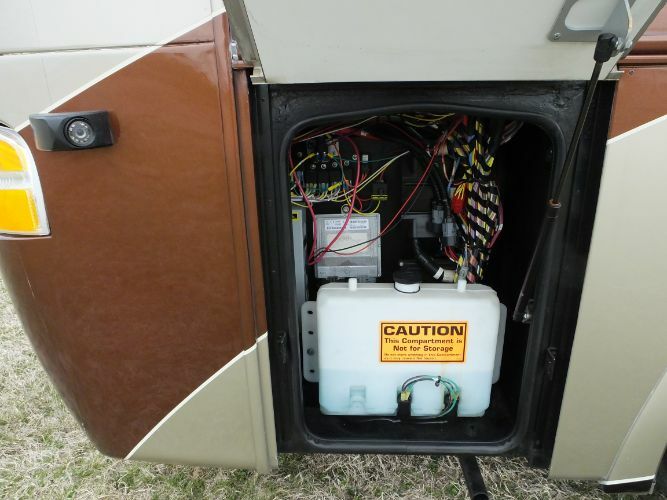 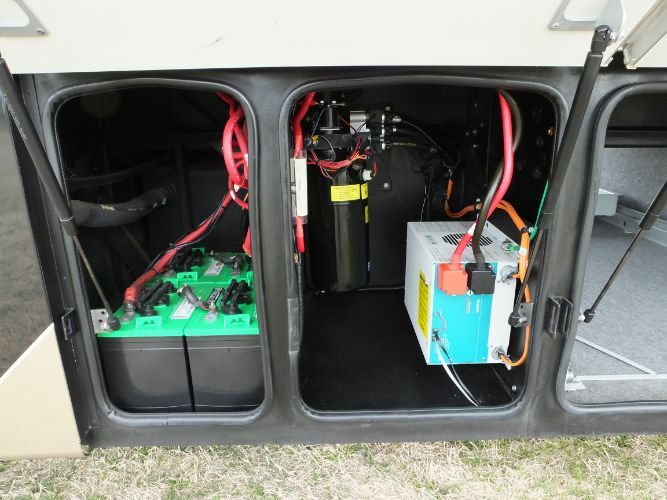 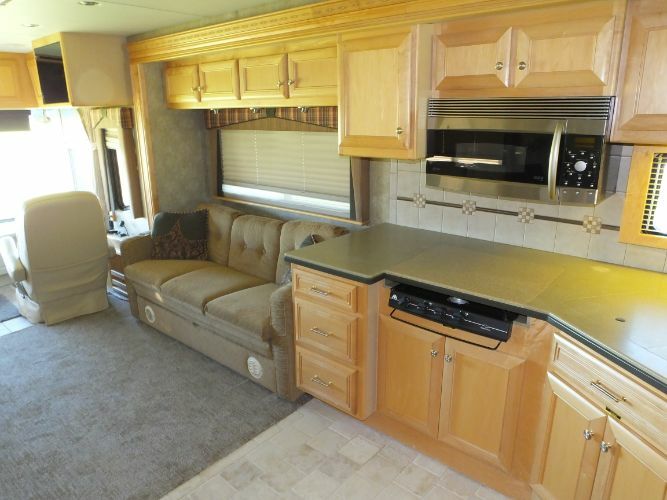 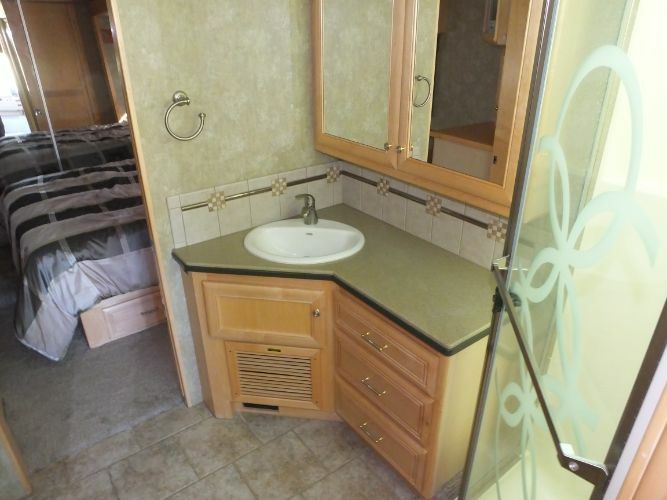 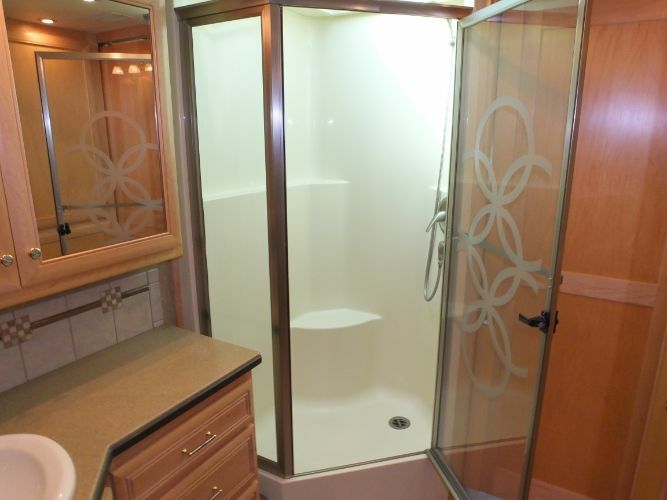 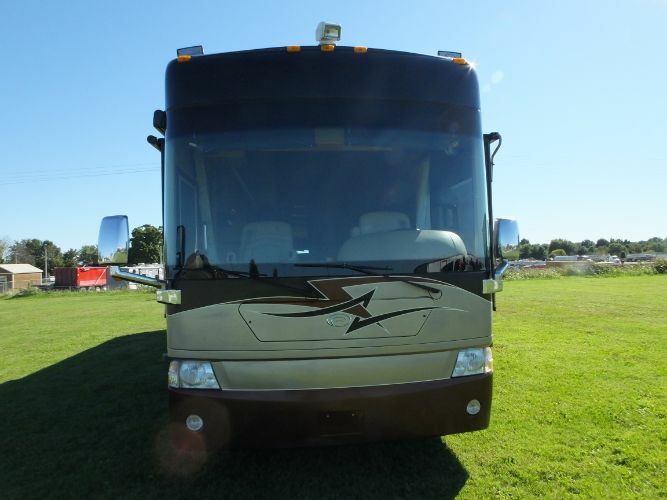 The coach is very clean inside and out and has 40k miles. 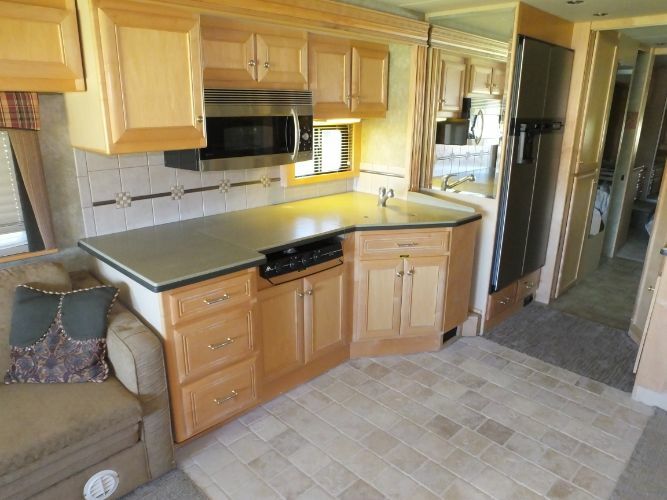 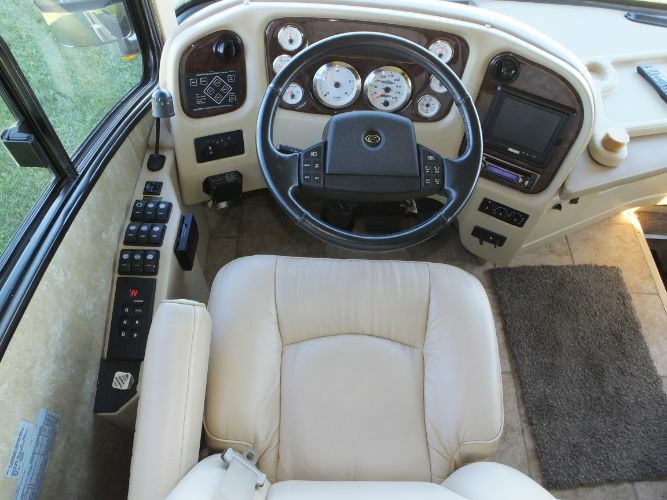 It has tilt/telescopic wheel, cruise, color back-up camera with sound, power leather captains chairs with the passenger side having a power foot recliner, auto leveling system, 42" lcd tv, Yamaha entertainment system, hard surface counters, large 4 door gas/electric fridge with ice maker and water in the door, convection microwave, 27" flat screen tv in bedroom, separate toilet room, large glass shower, Onan 8k diesel generator, 22.5" alloy wheels with 2015 tires, good batteries, power awnings, window awnings, slide toppers, slide trays in lower storage compartments and trailer hitch to name some of the options.